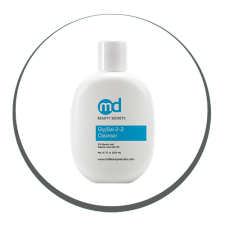 Gly-Sal 2-2 Acne Medicated Cleanser helps regulate oil production and clear problematic skin that is more sensitive to irritation. Gly / Sal 2-2 Pads are made of equal parts glycolic and salicylic acid that combine to gently exfoliate and rid the skin of impurities.. 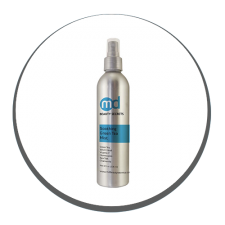 Soothe, soften and rejuvenate skin with this gentle, hydrating mist formulated with a rich blend of natural ingredients to help refine the complexion. This oil-free formulation provides up to 40 times your skin’s natural sun protection.